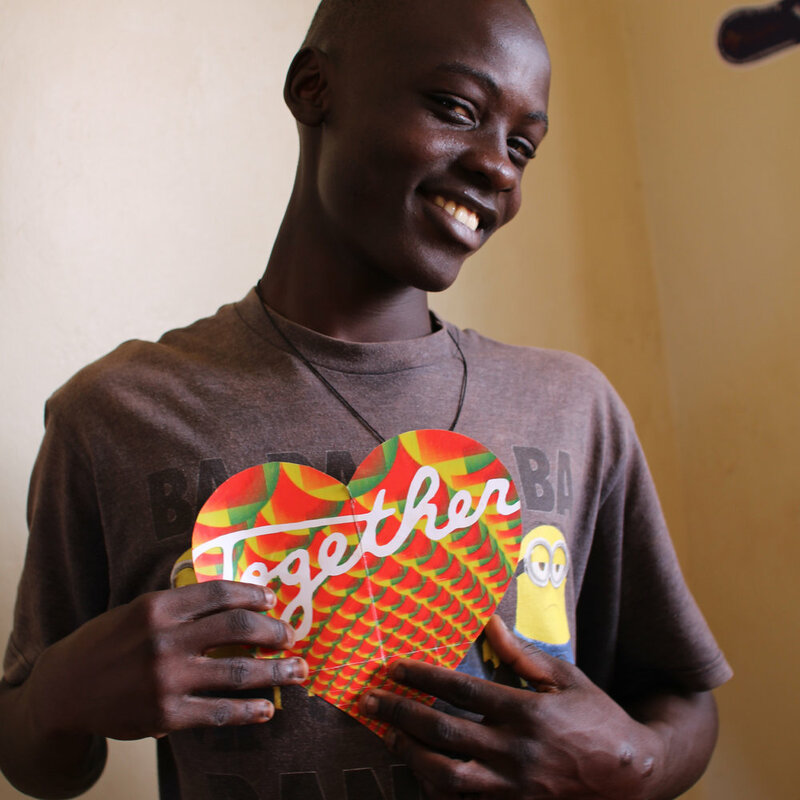 Listen to the first of our podcasts designed to bring the voices of the incredible young people we work with in Bwaise and Kikoni slums areas of Kampala, Uganda, to the world. What you are about to hear is the start of our project in which children are learning how to research, present, record, edit, and present a radio show. We hope you love what you hear.